The Algerian presidency announced Monday the cancellation of German Chancellor Angela Merkel’s visit to Algeria because President Abdelaziz Bouteflika was suffering from a bronchitis and could not receive the German leader. 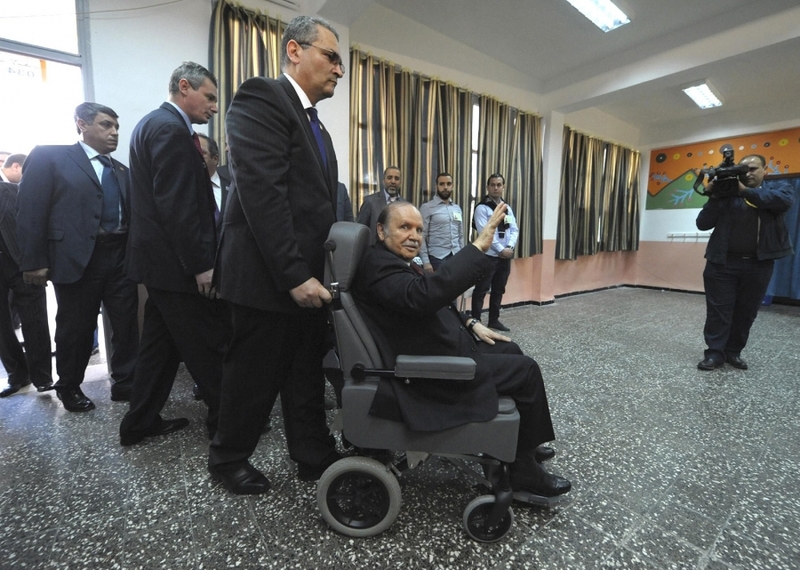 The Algerian leader has been sick since 2013 after he suffered a stroke. 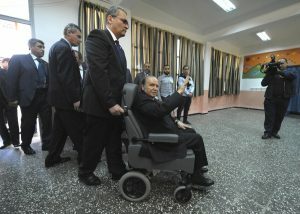 He has since then been glued to a wheelchair and has been making rare public appearances. Despite public calls to step down in 2014 over his health deterioration, the 79-year old man defied the opposition and “won” the presidential election for another five-year term. Figures in his entourage and in the ruling party rumored his potential candidacy for the 2019 election. Critics have claimed the country has been in bankruptcy due to his inability to rule. The German Chancellor’s visit was part of Berlin’s efforts to fight illegal migration and cooperate with North African countries Algeria, Tunisia and Morocco to accelerate the repatriation of citizens of these countries denied asylum in Germany. Written by: Peter Mulvany on February 21, 2017. Posted by Peter Mulvany on Feb 21 2017. Filed under Headlines, World News. You can follow any responses to this entry through the RSS 2.0. Both comments and pings are currently closed.